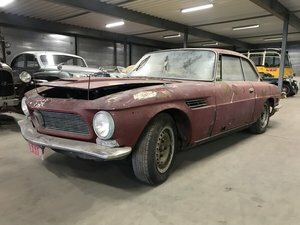 1967 Iso Rivolta 300 GT Wanted! 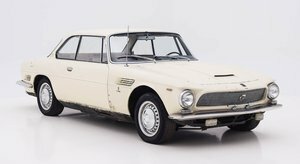 Iso Rivolta Fidia chassisnumber 190 of 192 cars ever built ! 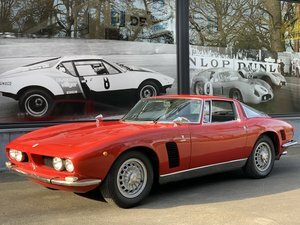 New delivered by Belgian Iso Rivolta importer Van den Abbeele. 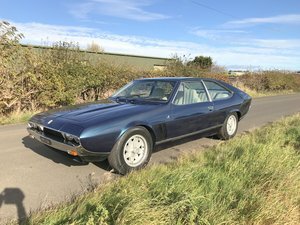 Dark blue metallic with beige leather, interior in complete original condition. Ford 351Cui V8 engine with automatic gearbox. 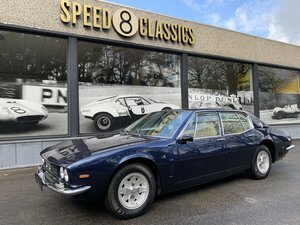 Very rare fastest 4 doors of the seventies ! 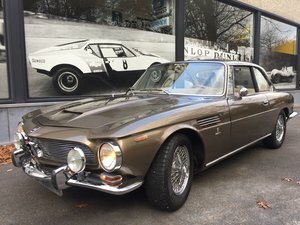 Iso Rivolta Grifo Series 1, very early chassisnumber with 327Cui Chevy small-block (340HP) and 4-speed manual gearbox. New delivered to America in Argento Indianapolis with black leather. 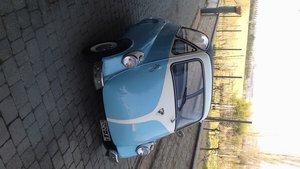 Car comes with Belgian registration and factory builtsheet !